Happy Sunday! How is your new year shaping up? Despite having the dreaded flu for a few days (hence the sparse blog posts) I managed to go through my son’s room with him yesterday and remove anything he no longer wants, fits or needs. We’ve been doing this for years, so he knows the routine. As long as we stay on task, it goes by quickly. However, my husband sometimes feels the need to come in and start playing around with stuff (this time it was bouncy balls) and it really slows things down. But, I have to admit that his sense of humour always keeps the mood up. To tell you the truth, my son is probably better at purging than I am. I think he learned at a young age that if something is just going to sit in a closet collecting dust, why not pass it onto someone who can use it and enjoy it. I, on the other hand, can occasionally get caught up on the “great grandpa gave you that coin juke box” even though it no longer works and there’s battery acid leaking out the back- yikes! And I cannot believe how fast teenage boys grow! We just went through his clothes before school started and ended up with another large bag full. I think the boys we pass the clothes down to will be happy! If you’re wanting to get more organized this year, I wrote an article for My 365 Magazine last spring that will walk you through the process. 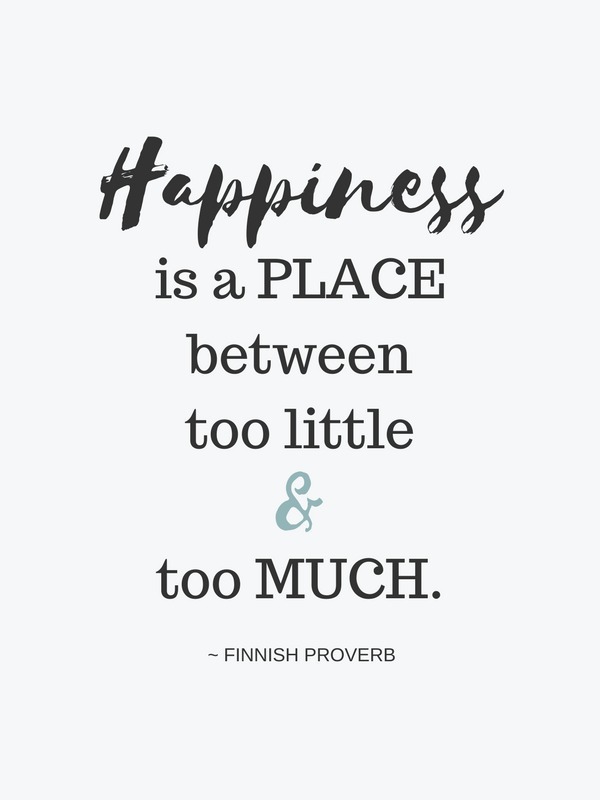 In addition, my friend Nancy over at Marcus Design has written an entire post titled 6 tips to toss, restore, organize… which was inspired by the book The Happiness Project. If you haven’t read this book, it is one of my favourites! I think they’re even making a TV show about it now. Nancy plans on giving highlights from the book over the next few months. I’ll be reading it again (for the third time) and can’t wait to follow along! Is getting more organized on your to-do list for 2012? Getting organized is definitely on the to do list! I have been reorganizing everything since immediately after Christmas! 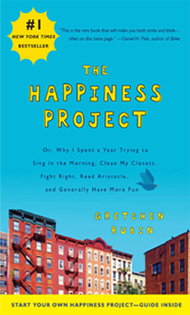 Ever since I read the Happiness Project I’ve found a new love of purging – this is great for two reasons, my house doesn’t get cluttered (there is nothing like the feeling after a big purge) and stuff that we don’t use, don’t want or think is just plain ugly gets donated to someone that probably needs it more than we do or at least has a use for it. I look forward to reading your organization article, although I feel I am fairly organized I always like to find new ideas! Great Post! Great to hear Ali! I’m sure your place is neat and tidy. Good for you. I’m sure the effort you put into it will come back at least tenfold! Transforming our spaces can really have that much of an effect on our lives. I’ve seen it first hand with myself and also with my clients. Wishing you a fantastic year in life and in business!